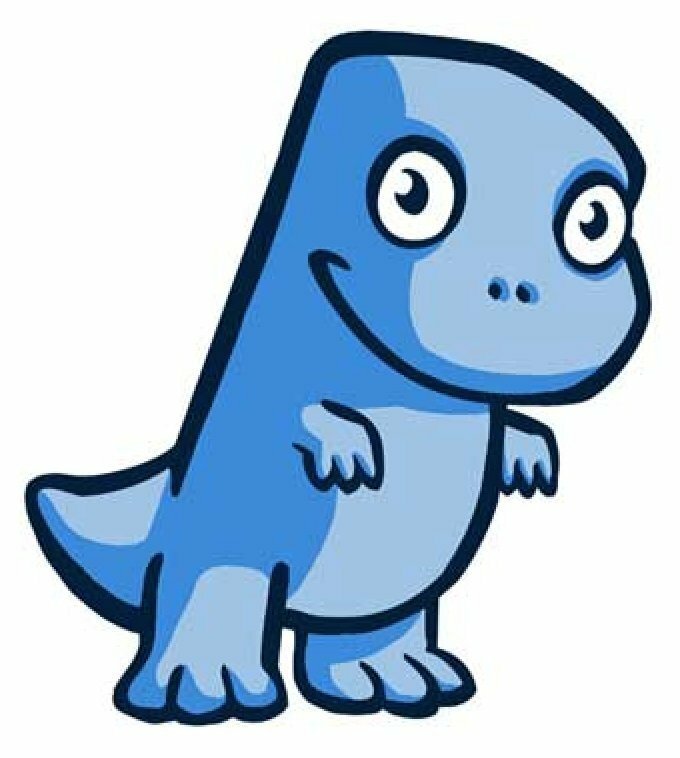 For those that are brand new, here is the rundown of what Bittrex is and how it works. 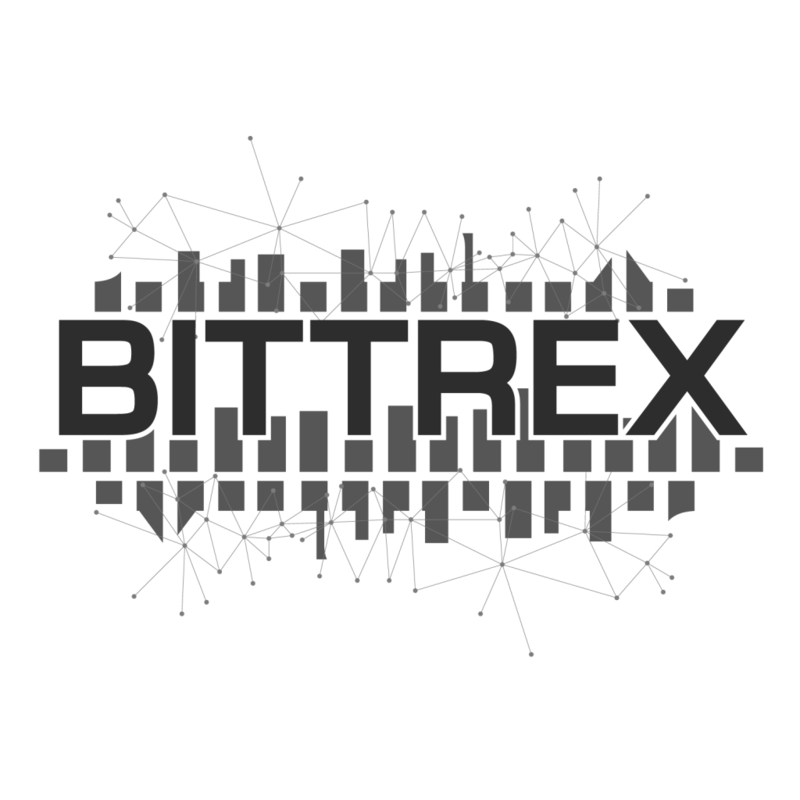 Bittrex is a centralized cryptocurrency exchange with a lot of volume and a user-friendly interface that is based in the USA giving it more transparency than other exchanges, at least to western customers in English speaking countries. 1) To start using Bittrex you first need to create an account on Bittrex.com, beware of imitation websites, always check the URL and look for the https and verified symbol to ensure you aren't on a fake website that WILL phish your password. 2) You need to send Bitcoin to your Bittrex account so first, you need Bitcoin, if you don't have any we recommend using this guide to buy your first Bitcoin from Coinbase. 3) Once you have your Bitcoin you need to go into Bittrex, go to Wallets and click the + symbol next to the Bitcoin row in your list of Wallets. 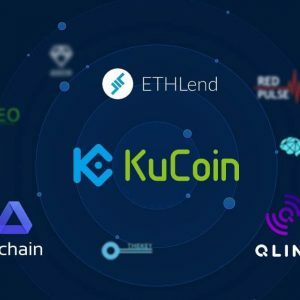 Every currency within the platform has a separate wallet and they are not directly interchangeable. So when sending Bitcoin to Bittrex you MUST use the correct wallet. After clicking the + symbol a popup will appear that provides you with a wallet address to send your funds to. We recommend just sending a small amount, to begin with, while you get comfortable with the platform. 4) On Coinbase or using whatever wallet you have Bitcoin in, you want to add the address provided by Bittrex and then send the funds to that address. 5) Wait until you have enough confirmations on the blockchain, you can check and keep refreshing the block explorer to see keep up to date on the progress of your transaction and then usually within 30 minutes or so the amount will appear in your Bittrex Bitcoin wallet. 6) Now you can trade on Bittrex and exchange your BTC for a wide range of different altcoins and digital assets available on the network. Bittrex are frequently adding new coin pairs to their platform and occasionally removing one or two also. 7) Security is key! Before you go any further ensure to go over to your settings and turn on 2-factor authentication, also known as 2FA. If you don't know what this is, it basically adds an additional layer of security tied to a device that is verified to be yours. So you can't just login with your email and password, you are also prompted for a 6 digit code that refreshes every 30 seconds. To use this the best way is to download the Google Authenticator app for iOS or Android devices and then use that as your secure login key. Many will be familiar with their internet banking using a similar method of security. Here are some tips for those new to the platform that will help you in getting started trading cryptocurrency on Bittrex. 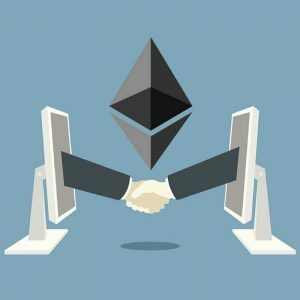 Some of these tips extend beyond Bittrex and are relevant for any of the cryptocurrency exchanges like Poloniex, Binance, Bitfinex, Cryptopia, EtherDelta and so on. 1) Consider adding Bittrex Enhanced Chrome extension which adds Trading View charts to Bittrex and gives you a much more insightful trading experience and adds USD prices alongside the order book prices. 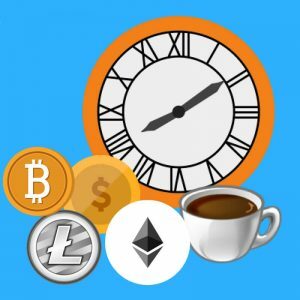 Another notable mention has to go to CryptoCorrect Chrome Extension which I also use as it adds USD value prices also. While I will go on to explain later on not to obsess over USD prices and to focus on growing your stake in BTC as a better approach it is still a good back up indicator to be able to glance at the USD prices. 2) If a wallet is in maintenance mode and the link isn't clickable there is a solution many don't seem to know. If you open another wallet and then replace the alt coin code with the wallet in maintenance mode, for example, bittrex.com/Market/Index?MarketName=BTC-VTC where Litecoin is in maintenance and has a code of LTC simply replace VTC in the URL with LTC and hit enter. Most of the time to exchange will then load though be cautious if it's in maintenance mode, it's advised to do a small test trade first to ensure it's functional. 3) Don't FOMO (you might hear his a lot) when you see something 100% up, that dragon has left the nest and chasing it could leave you in a world of hurt. 4) Use the market depth chart of the Order Book, this gives you a far more visual and tangible sense of the action and where the orders are placed. Look for buy and sell walls to establish support and resistance but keep an eye out for bear traps and bear traps happening as a result of fake buy and sell walls. 5) A rule that goes for all cryptocurrency exchanges, be mindful of trading anything with very low daily volume. If a coin doesn't have high liquidity it may be hard to get back out of in the future if you invest a large amount. Consult coinmarketcap for information on the volume and other criteria that will help you do the fundamental research necessary before taking the plunge on a coin you haven't yet studied. 6) Learn how to set stop losses, this will save you a lot of headaches. If you set stop losses 5-10% below your buy price you are reducing your risk of losing a large amount, if the price drops substantially you can likely reaccumulate the same number of coins for less, which turns a loss into a win, especially if you then HODL until the price recovers and goes back up. 7) Dollar Average Buy, this doesn't just apply to when buying Bitcoin with Dollars, this also applies to when you are buying altcoins. Stagger your buys in smaller chunks of 20% of the amount you plan to invest. This greatly reduces your risk and exposure compared with buying in all at once. The same applied when selling alt coins for profits. Sell 20% at a time, this way if the price goes far beyond your expectations, you won't be left FOMOing and risk getting emotional and buying back in when the price is overextended. 8) To reiterate a point in the above comment, "DON'T GET EMOTIONAL", emotions are like kryptonite to any trader. Play it like a cool killer, be Jean Reno in Leon and you will be on the right track. 9) Buy the DIPS! When it recovers you will be in profit. Don't buy alt coins that are on crazy run ups, chasing the dragon might just get your burnt. 10) Avoid overtrading. Fees add up and eat away at your profits. Most traders find swing trading and HODLing far better than day trading for small gains. 11) Learn how to use some of the basic technical analysis indicators such as RSI (Relative Strength Index), Bollinger Bands etc. While Technical analysis isn't the answer to everything in cryptocurrency trading it is a great way to gain more confirmations of price movements you are trying to predict. A great website for learning more about charts, candlesticks and the trading lexicon is to go to Investopedia. 12) Buy the rumour, sell the news, this is a saying you will hear a lot in cryptocurrency communities, the idea is that everyone overbuys when a positive rumour circulates and often there is a big sell of as or just after the news is released, this isn't always the case but is a common theme that repeats itself. 13) Don't be afraid to phantom trade, pretend you are making buys and write them down and then see if the results confirm your predictions without risking real money. This is a great exercise if you are new. My first introduction to trading came aged 11 in 1996 at school using a newspaper and a sheet of paper with no real money. 15) Be cautious of or avoid trading coins with low volume and liquidity. You can check this total figure in the bottom corners of the order book on both the "Bids" and "Asks" sides. This is shown in BTC value and the native value of the alternative cryptocurrency you are trading with. If the numbers don't mean much to you, switch to the depth charts by clicking on the order book tab of the graphs, this will show an accumilative representation of the amount of buys and sells currently in the order book and where they are positioned. This helps you to look out for buy walls and sell walls. 16) Focus on gaining more BTC not Fiat (USD, GBP, EUR, YEN), This video by Crypto Investor explains it perfectly. Anyone investing in cryptocurrencies during a bull run can make profits in USD easily but when compared to just holding BTC often people realise they have lost out on a lot of gains. Don't overtrade. Watch this video. 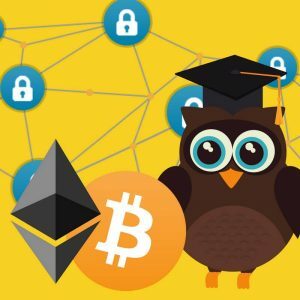 17) YouTube contains a plethora of free video courses on how to use Bittrex and other cryptocurrency trading exchanges, we highly recommend you go over there next to learn more. Do you have any tips of your own that you think this list is missing? 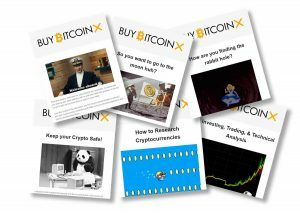 Feel free to contact us and let us know, BuyBitcoinX grows with the community so feedback is essential.